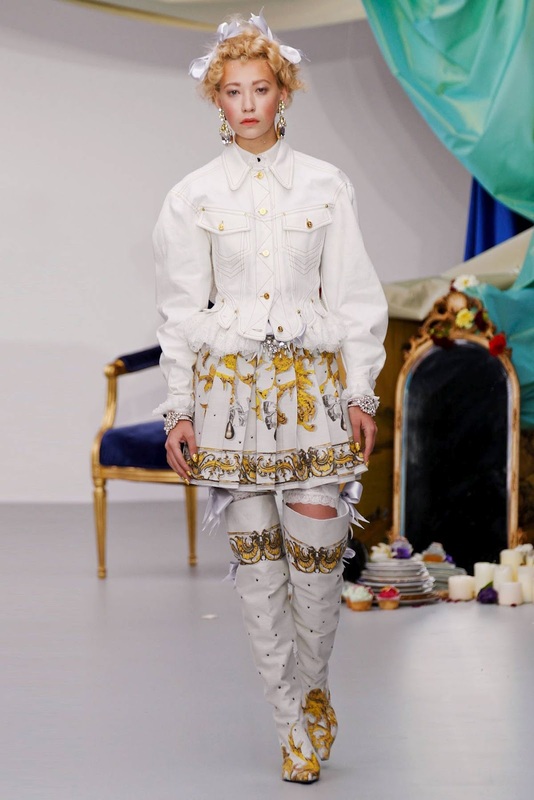 London Fashion Week: Meadham Kirchhoff S/S13. 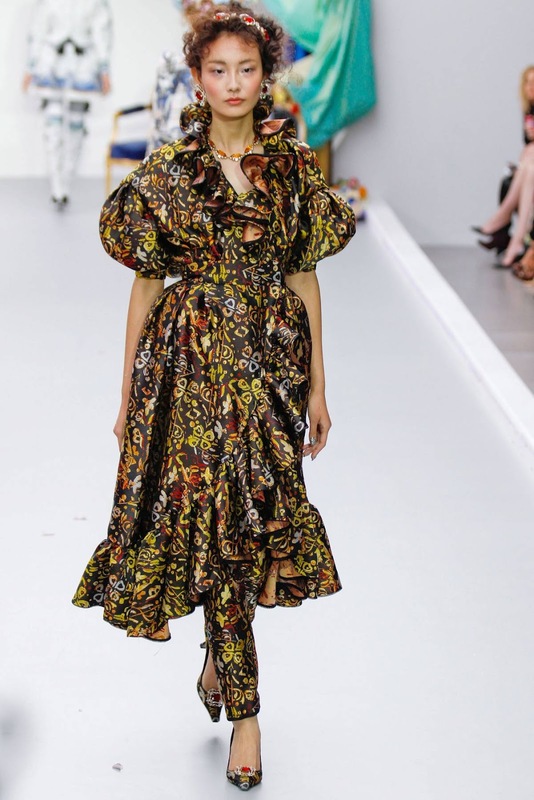 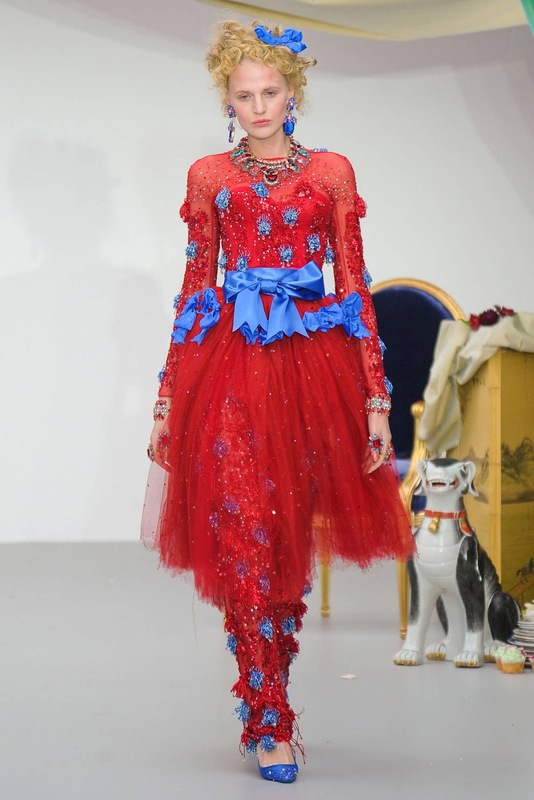 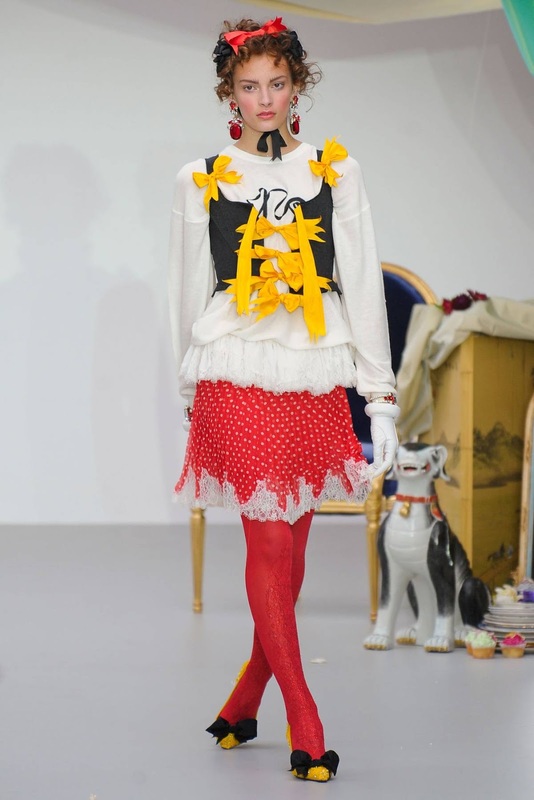 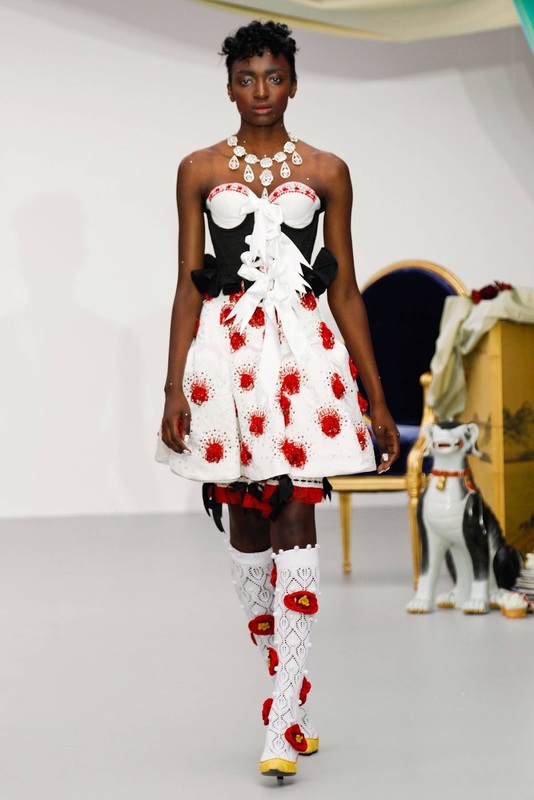 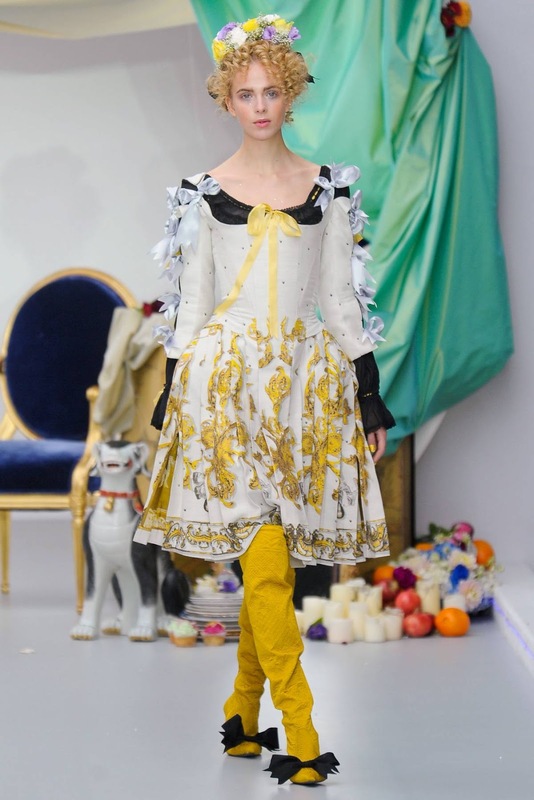 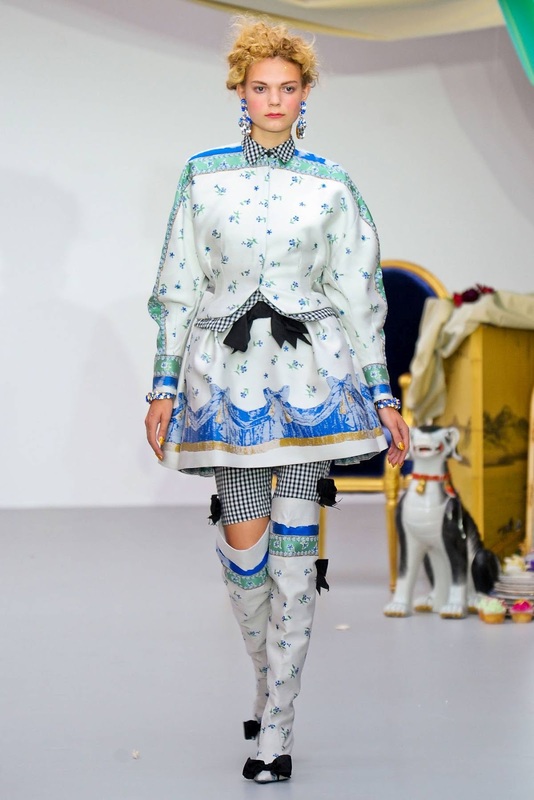 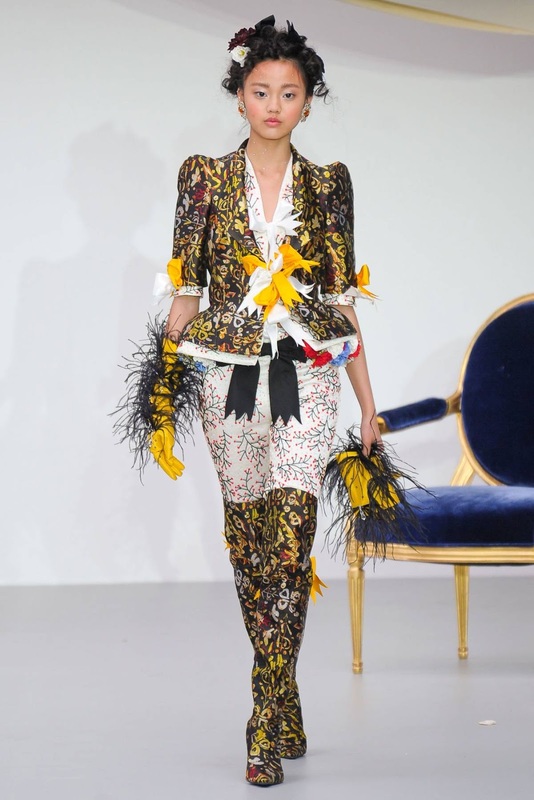 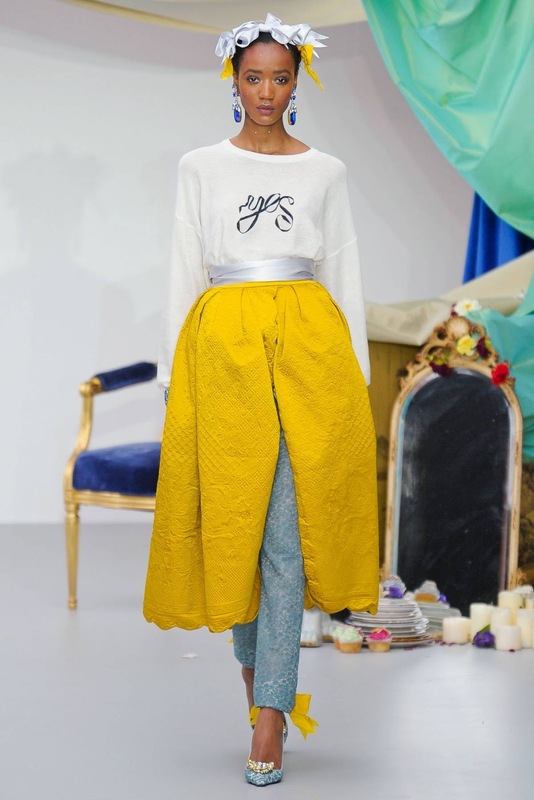 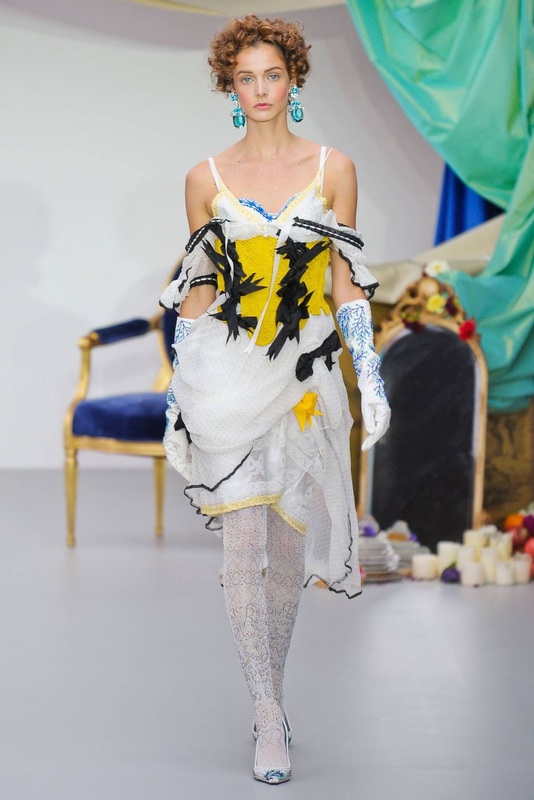 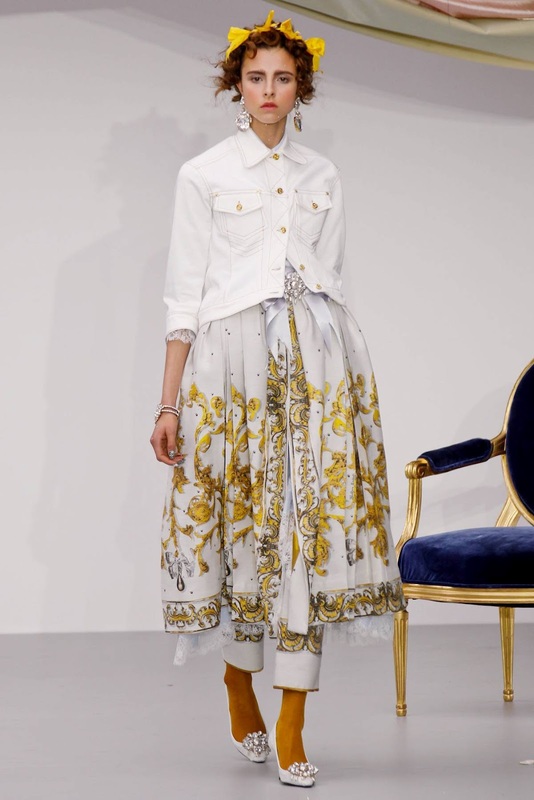 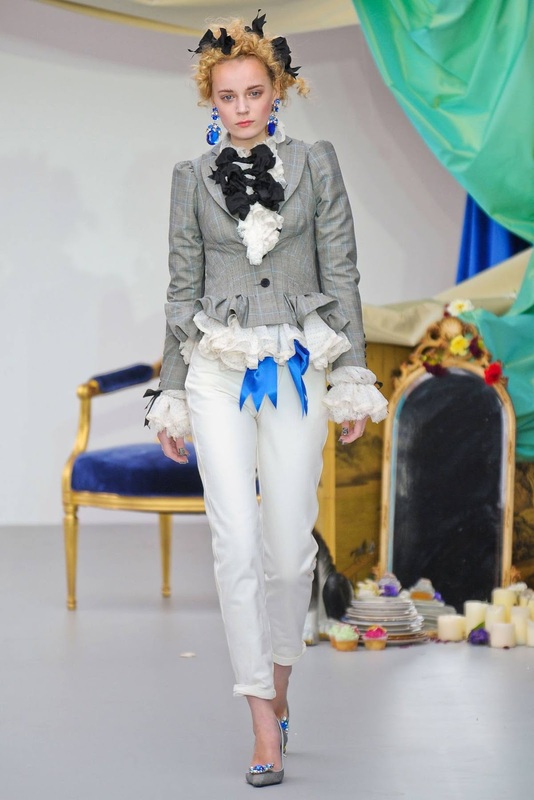 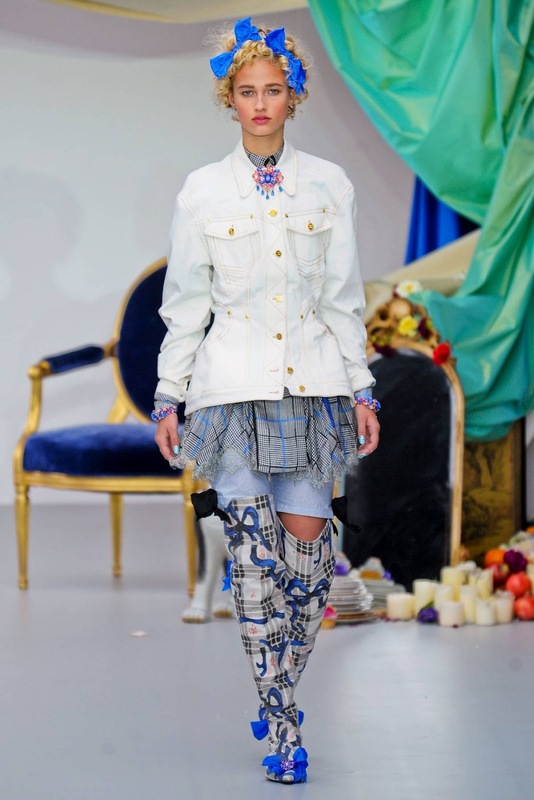 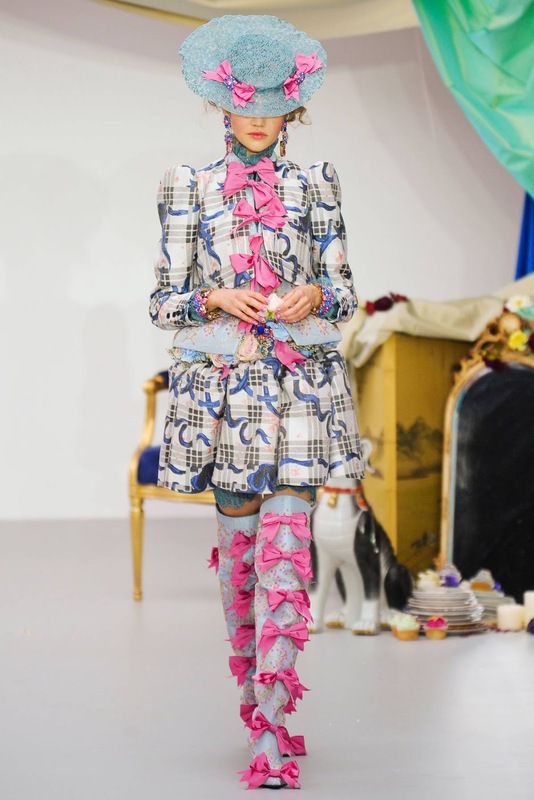 True Fashionista Now > Uncategorized > London Fashion Week: Meadham Kirchhoff S/S13. 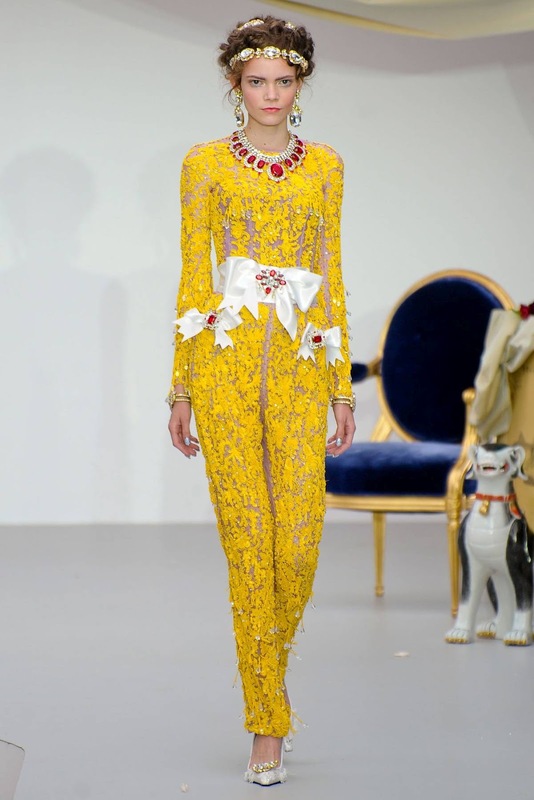 Rome Fashion Week: Sarli Couture S/S13 Collection. 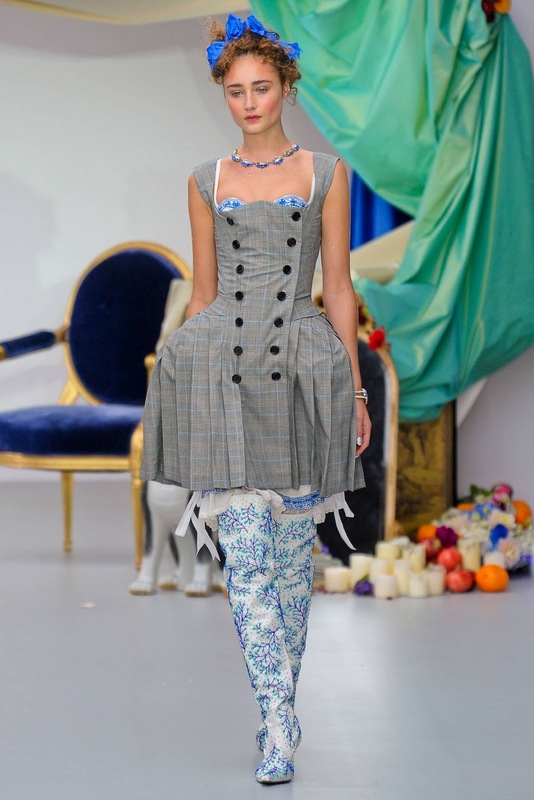 London Fashion Week: Fashion Fringe S/S13. 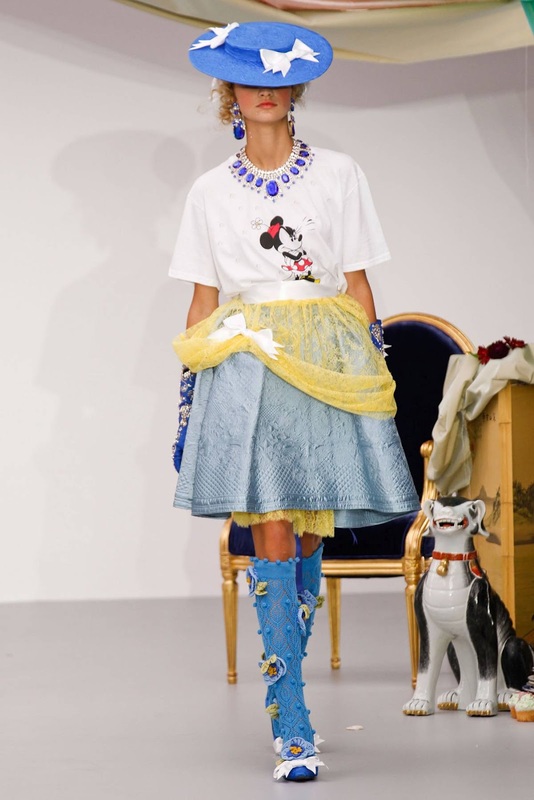 London Fashion Week: Ashish S/S13.